Maanantaina Alderney Gambling Control Commission julkaisi lausunnon, joka oli suunnattu pelaajille, jotka olivat pyytäneet apua Full Tilt Pokeriin liittyvissä kysymyksissä. AGCC ilmoitti pelaajille, että sillä ei ole enää lupaa ”ryhtyä sovittelemaan pelaajakysymyksiä tai –kiistoja Full Tiltin kanssa”, koska Full Tilt Pokerin lisenssi evättiin aiemmin. Full Tilt has been requested to provide a specific player contact: this is awaited and will be incorporated here upon receipt. Any player who believes they are a victim of crime, as a result of their dealings with Full Tilt, should in the first instance contact their own local police in their country of residence and report the matter to them. These reports will then be coordinated centrally. 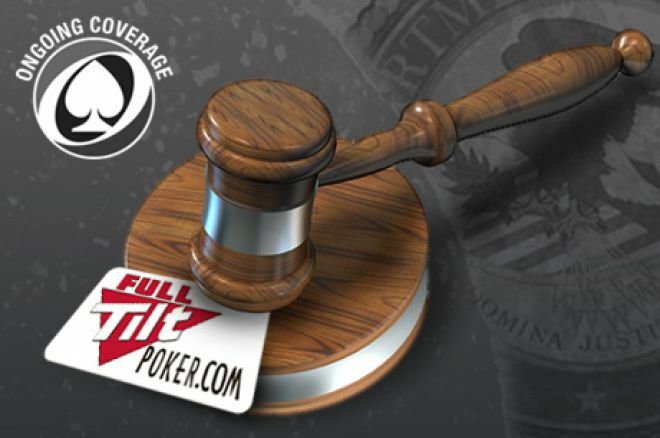 It is understood that a number of civil actions have been initiated by players against Full Tilt, some as class actions representing multiple players by UK, U.S. and Canadian lawyers. Details of the firms concerned can be found through Internet search.